Ice Tray Freezes Tiny Fish Skeletons | OhGizmo! 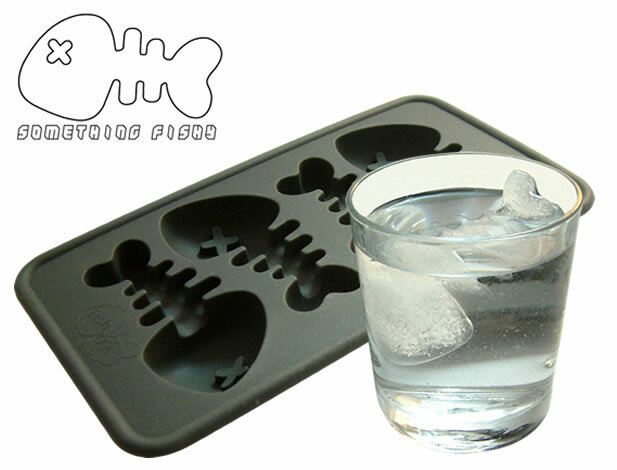 Something Fishy is a silicon ice cube tray that freezes little fish skeletons. Both adorable and vaguely creepy! Available now for about 10$ US, the broken English merely a bonus. I wonder when a company will offer custom ice cube boxes where you just send them a relief map, say of your face, and then you get see just how ugly your face is even when your almost see-though.